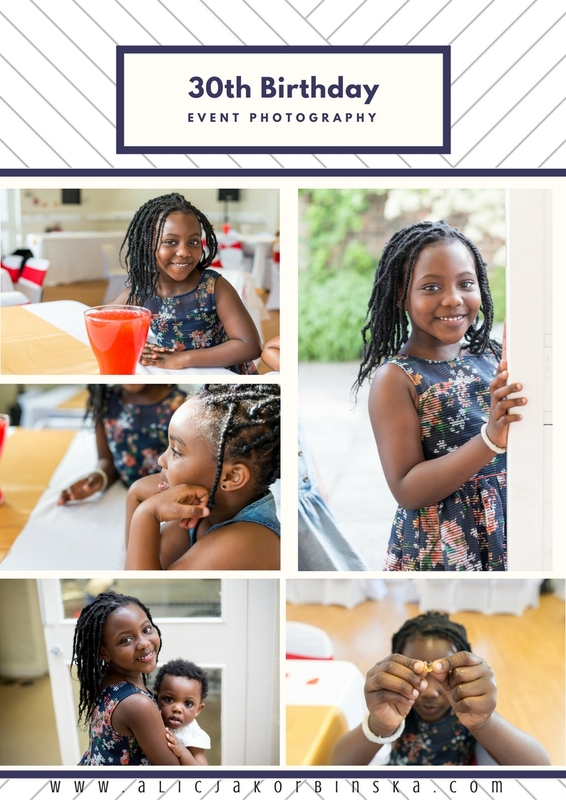 Another amazing birthday party I had a pleasure to photo shoot in Homerton, London. I have arrived earlier, checked the scene, and set my camera to be ready for the event. However waiting for the guests I still had some time, and 3 beautiful Fauziya's daughters willing to pose and have fun front of the camera. So I couldn't resist taking some portraits of them. For all that check yourself below. Candid kids portraits taken before birthday party in London. The room was nicely decorated, DJ played great tunes, and guests have begun arriving, so my job started. Birthday girl appeared in beautiful dress and she looked stunning. You could feel that everyone has enjoyed this birthday, and I hope you can get this impression too from my candid photographs from this event.